Peer-to-peer cryptocurrency exchange AirTM has raised $7 million it says it will use to expand in troubled Latin American economies. Venezuelan president Nicolas Maduro claimed Tuesday that a presale for the country's national cryptocurrency netted $735 million on its first day. 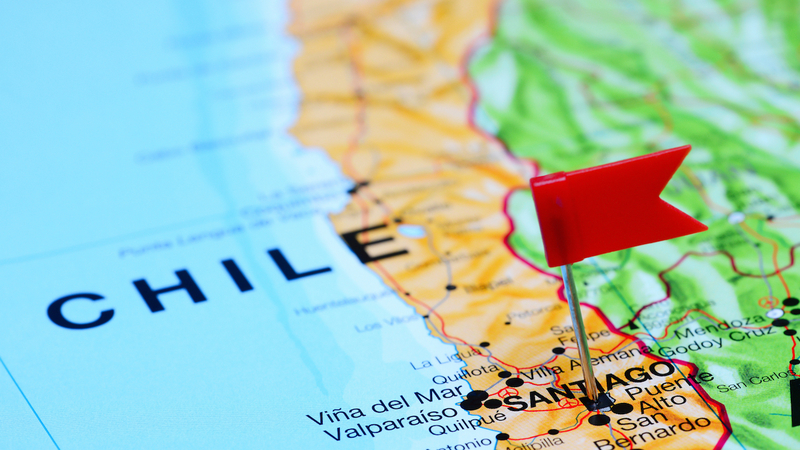 The Superintendency of Banks and Financial Institutions of Chile, one of its two banking regulators, is partnering with R3 as a regulatory member. 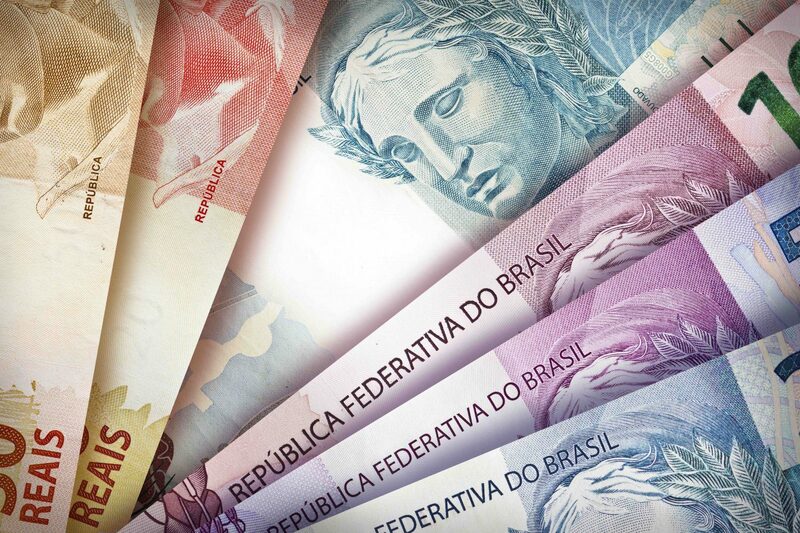 Brazil's central bank is seeking to investigate possible use cases for blockchain tech and is now moving toward prototyping. 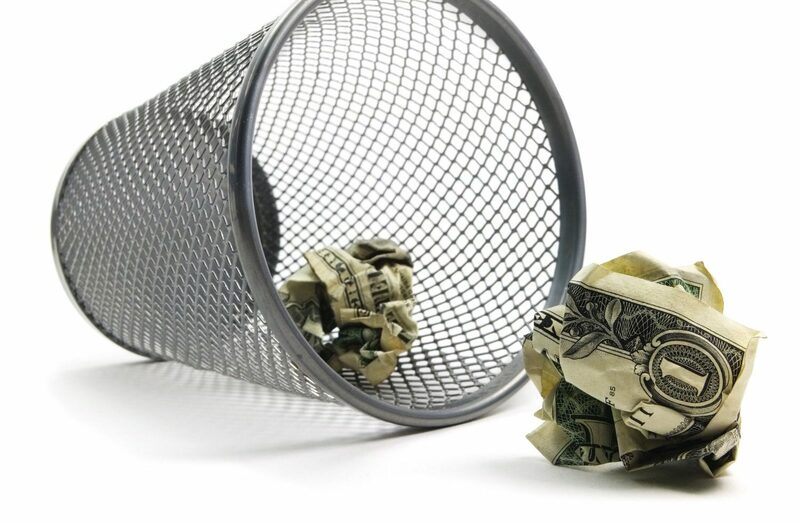 A new study by Investing.com would seem to support a popular investment case made by cryptocurrency believers. 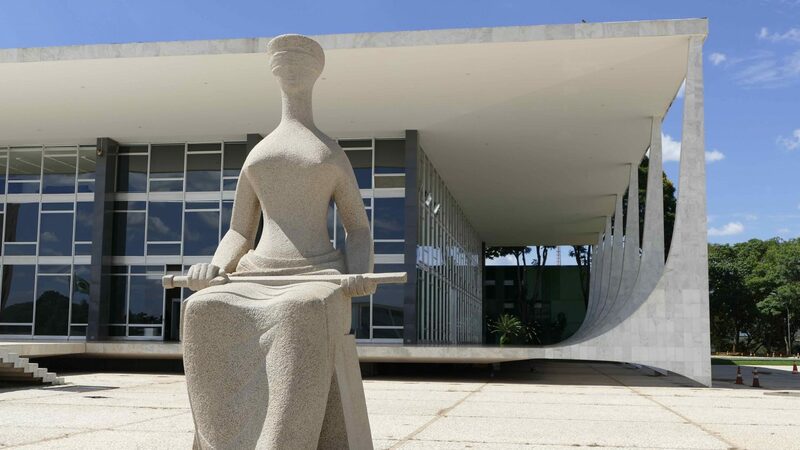 A legal expert argues that attempts to regulate Brazil's cryptocurrency industry at this stage are misguided.